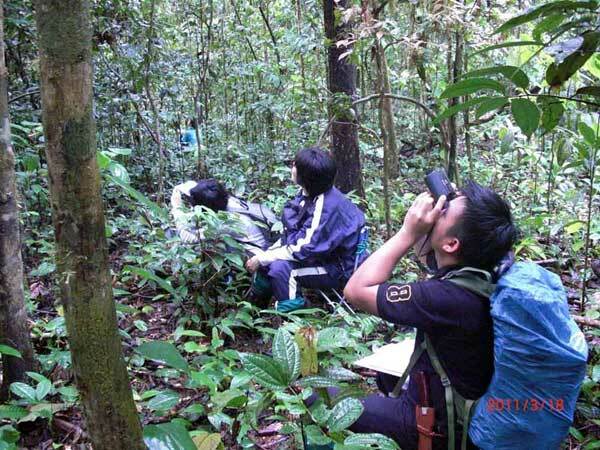 We conducted field research on orangutans during rainy season between 15th and 25th March 2011 in Danum Valley Conservation Area, Malaysia. 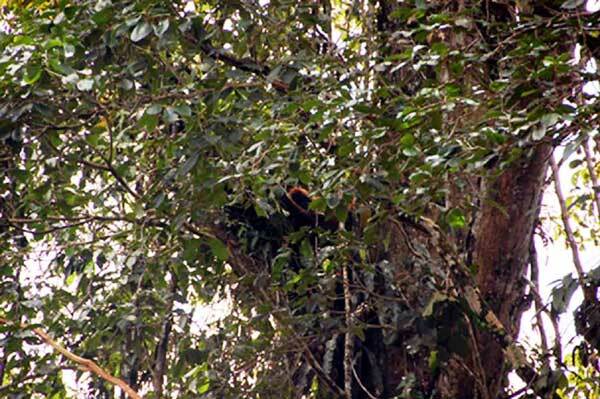 We were tracking wild orangutans, adolescent male (Rony) and adult female (Yanti). At for automatic camera trap, we collected broken camera and set up new camera traps again. In Danum Valley Filed Center, we had meetings with Mr. Mike who identifies plants and we decided on the treatment of our plant sample.